Snowflakes have been on my list of things to photograph for quite some time. 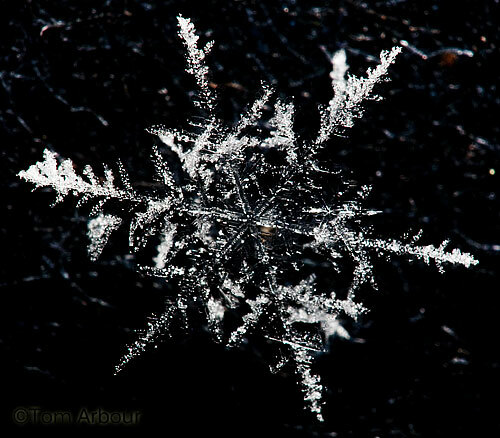 Their fragility, complexity, and uniqueness make we want to spend hours photographing every snowflake that ever fell. But it's just too darn cold to do that. 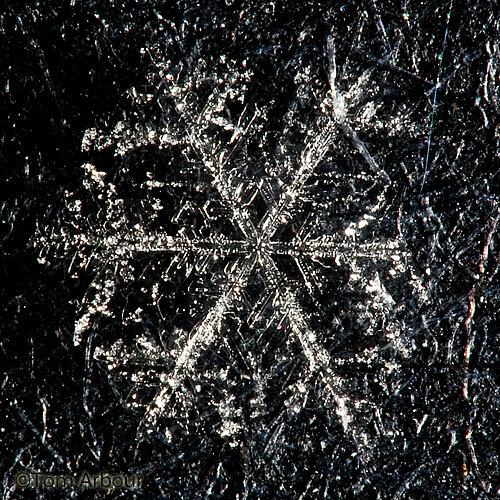 So why photograph snowflakes now? Yesterday evening, as I was getting into my black-interior 2003 Toyota Corolla, I noticed that a few perfect snowflakes had landed on the plastic elbow rest on my driver side door. DING DING DING. A bell or light, or something like that went off in my head. The photographic fever hit me, and I wouldn't be satisfied until I got a few decent shots of these wondrous parts of nature. nice, have you tried inverting colors on these too? They really are beautiful- amazing to think that each is unique. It just bogles my mind how nature comes up with a unique design for each one! You must have moved pretty fast to get these shots! Beautiful! Especially the first photo is great - well done! Snopwflakes are nice--and very hard to capture with a camera. Great photos. 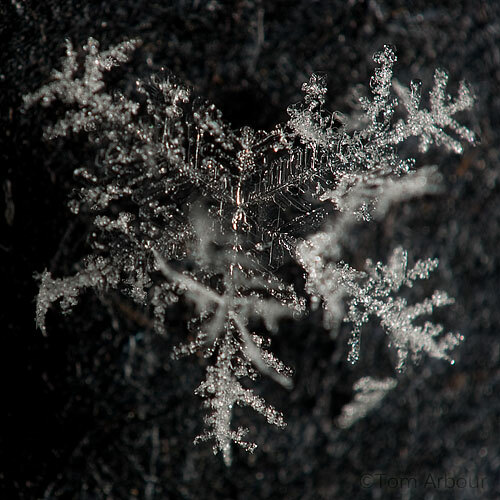 I haven't seen so beautiful pictures from snowflakes before. Didn't realize that they are so beautiful. Thanks! Those are cool, Tom. Nice work! 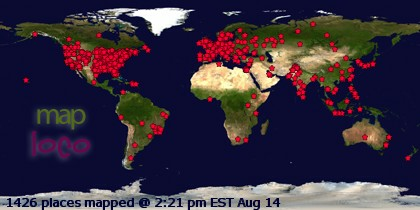 I echo your other commenters....WOW! 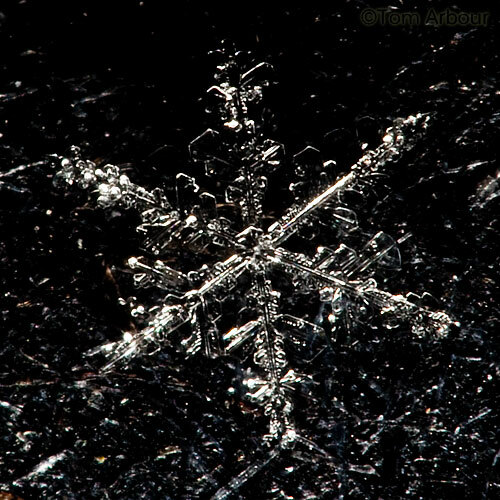 Amazing photographs and an amazing phenomenon, snowflakes.